Studs, Feathers, and Fringe – PLUS a Nordstrom Giveaway! I love fall and I love accessories. I always used to be the most plain person ever and my friends would always be like you have to put on some earrings or ok we need to buy you some necklaces and now I probably have WAY to many. But it’s true, you can totally make an outfit with accessories. I really love Alex and Ani right now. I want to have a stack of bracelets on my arms at all times! I love them because each bracelet (necklace, etc) has a little message and empowerment that comes with it. And I feel like I can wear them if I’m dressing up or casual. Today I’m part of a nordstrom giveaway and you can get most of the things I’m wearing in this post there! The Free People shirt, the shoes, and the Alex and Ani bracelets! So go enter!!! Good Luck! Shirt – Free People or here; Shorts – AG Jeans from Anthropologie; Hat – Anthropologie; Shoes – Dolce Vita; Bracelets – Alex and Ani, Alex and Ani, Alex and Ani, Alex and Ani; Rings – Madewell, Madewell, Madwell, Hammered Bands. Hello everyone! We have teamed up to give you a chance to win $350 to Nordstrom this week! Follow the simple steps in the raffle copter below and good luck! The giveaway starts today (Sept. 29th) and will run for a week!!!! I love the transition from summer to fall. I love the weather, the colors, the clothes. I’m obsessed with this dress from Anthropologie. I think it’s great for this weather because it’s cute plain for hot days, but it looks so cute with a hat or a sweater for a more chilly day. Brooke, from Linbrooke Designs made this beautiful pearl bracelet for me and it goes so perfectly with this dress. It’s perfectly for layering or wearing alone. I love it! Check out her Etsy Shop for more of her jewelry! 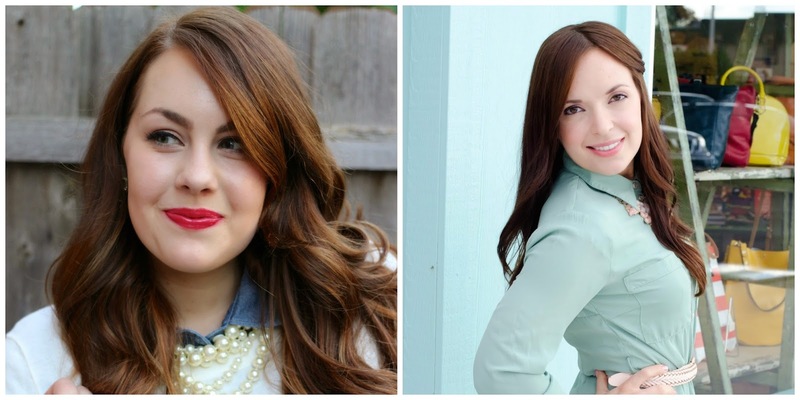 Favorites Lately – Showgirl Fringe Necklace and a few good sales! I have really liked Madewell since my friends showed it to me on a trip to New York a few years ago, but now I’m so glad that we have one here in Utah! I’m a big online shopper, but sometimes there are just those few items you really need to go try on in the store, so I’m really excited to have one. Everything I’m wearing in this post, except the jeans, is from Madewell. They will be giving away 20 sets of tickets to their special invite only – VIP event on Friday, October 10th. 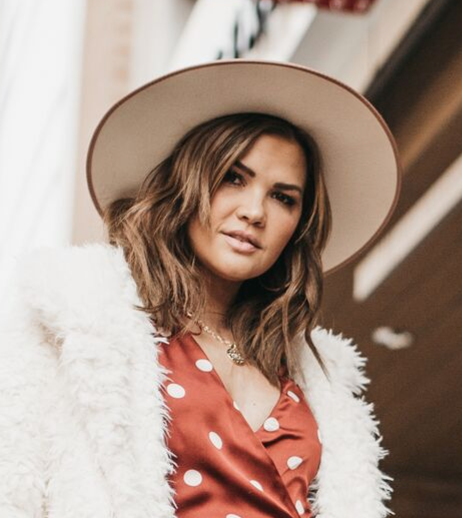 This event is full of fashion influencers and industry specialists in Utah. You will be able to meet the designers who will be showcasing their collection on the runway AND you will also get to meet some of your favorite fashion bloggers, including all the lovely ladies who are participating in this giveaway, after the show at their networking event! 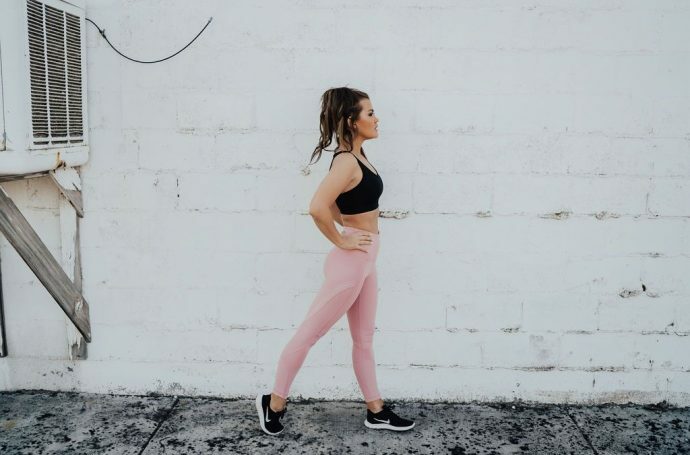 Simply fill out the form below and follow these beautiful bloggers for a chance to win! Giveaway closes this Friday, September 26th at midnight. Giveaway open to Utah readers only (or those who will travel to Utah for the show). 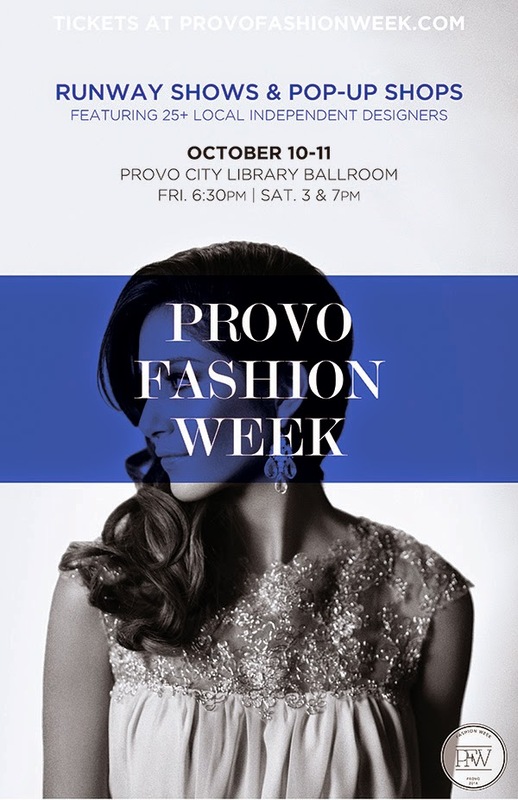 If you would like to purchase tickets to Provo Fashion Week’s other runway shows, which are open to the public, on Saturday, October 11th – click here! Plus, I will be walking in Bree’s show again this year so come see me! !